A host of world-class piano soloists are set to take to the stage at this year’s Verbier Festival. András Schiff, Daniil Trifonov, Evgeny Kissin, Arcadi Volodos, Sergei Babayan, Yoav Levanon and George Li are all set to perform at the festival, which will run from 28 July to 3 August in the picturesque setting of the Swiss Alps. 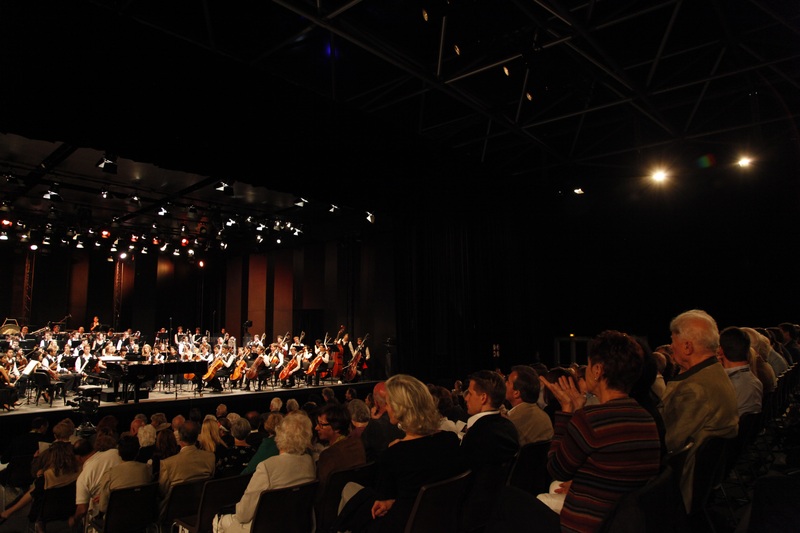 The Verbier Festival is known for its outstanding performances, masterclasses, talks, screenings and education events. This year, there will be a range of repertoire on show, varying from baroque to contemporary, including the world premiere of Three Lullabies for viola and piano by Thomas Adès, commissioned by the Festival. Other high-profile performers include violinists Vadim Repin, Renaud Capuçon and Leonidas Kavakos, as well as cellist Sheku Kanneh-Mason. Sheku and George Li will perform Elgar’s Quintet for Piano and String Quartet together, along with violist Lawrence Power and violinists Daniel Hope and Marc Bouchkov. Other highlights include Leonidas Kavakos in concert with Evgeny Kissin and Karita Mattila, and Renaud Capuçon in concert with András Schiff. In addition to more than 50 main stage concerts, the Festival also presents over 100 affordable and free events which offer audiences the chance to explore classical music. The Festival believes that access to culture from an early age is key, so puts together its ‘Playground’ series which features activities for families and children, including workshops for kids, hikes, outdoor concerts, family shows and chess games. 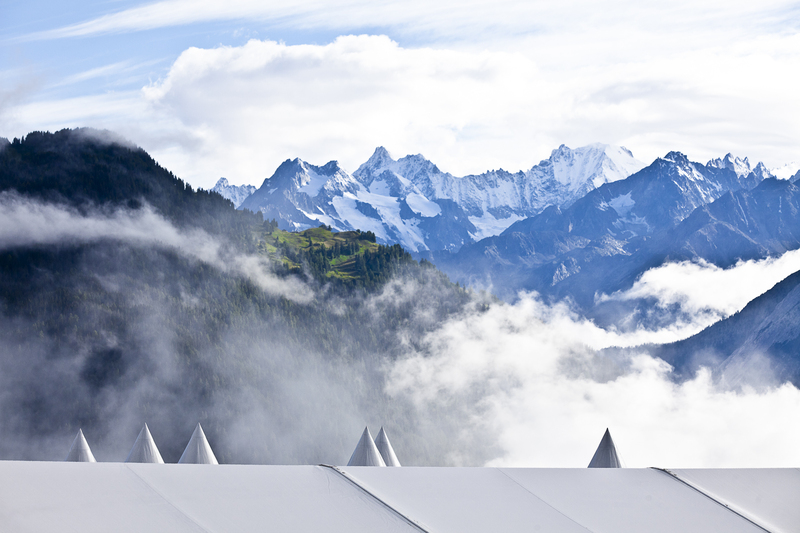 For more information, visit the Verbier Festival online.